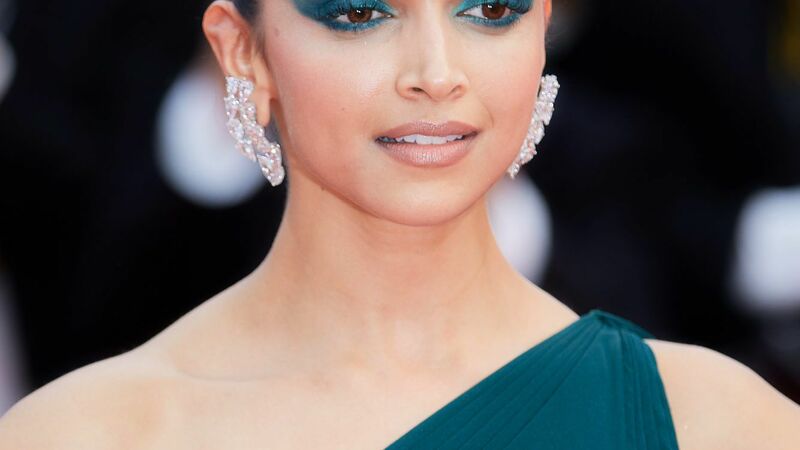 Easy eyeshadow isn't a myth after all. 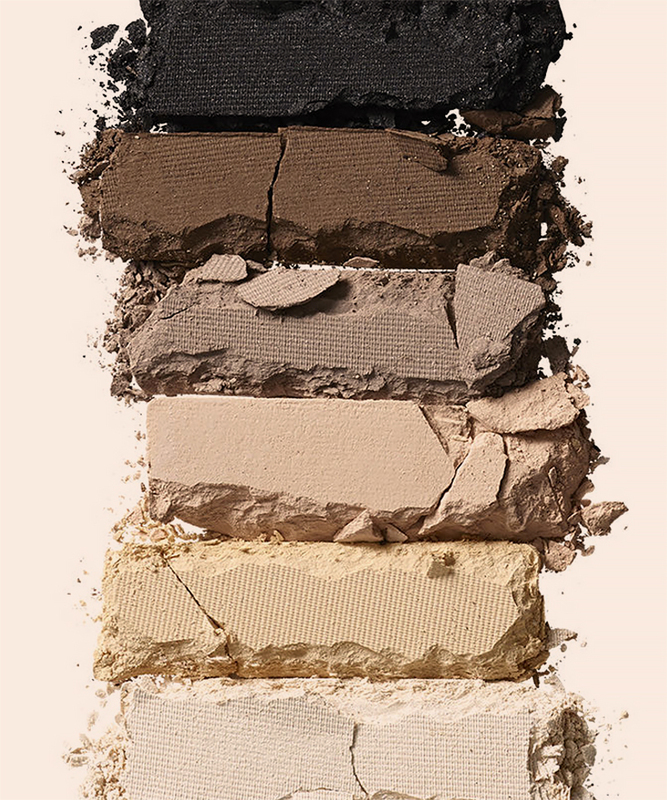 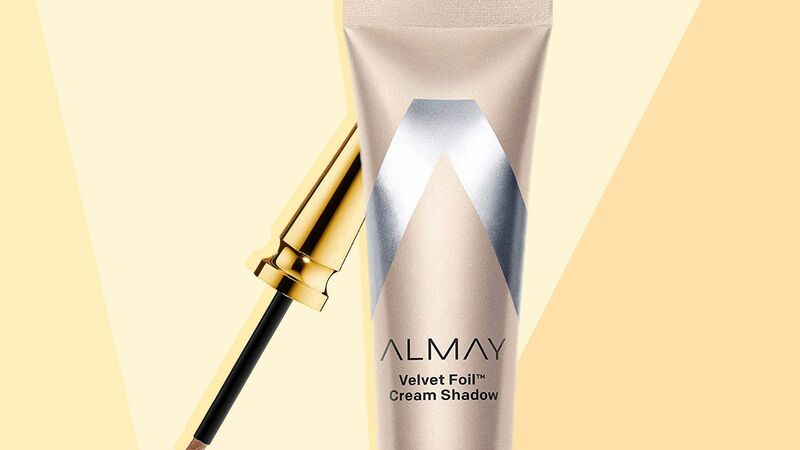 The easiest way to apply eyeshadow is by using a cream-based eyeshadow product. 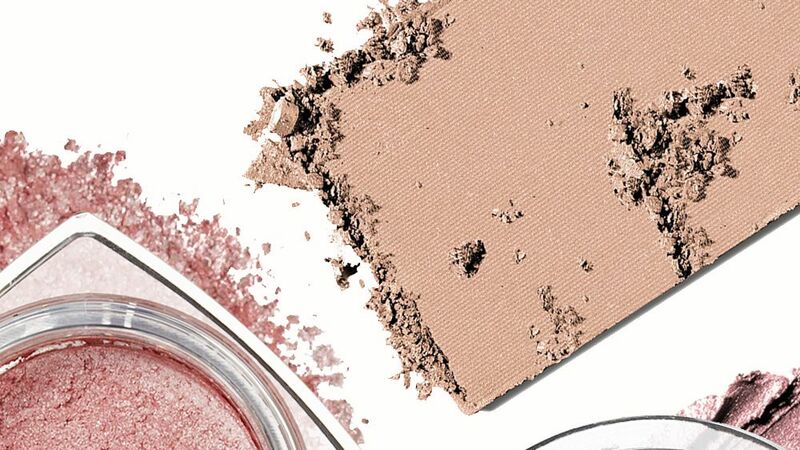 Scroll through our favorite cream eyeshadows here.